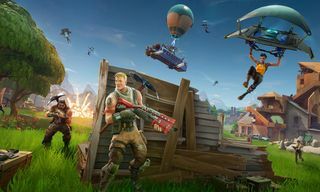 Fortnite craze is everywhere, as gamers young and old have bought into the video game powerhouse. 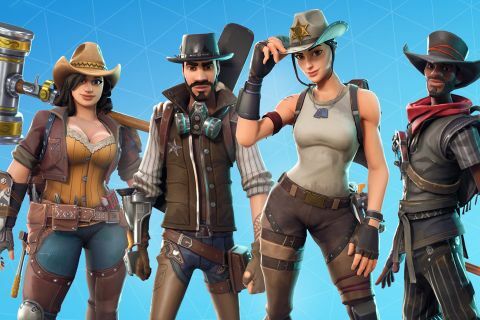 In a new report from research firm SuperData, the video game developed by Epic Games has made over $1 billion so far entirely from in-game purchases. 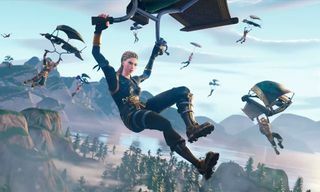 The report claimed that Fortnite is only growing in popularity overall, as it leaned towards an upward trend since October 2017 and saw a huge spike in February but only started to slow down in May. However, it’s still continuing upwards. In a chart provided by GamesIndustry.biz, the slow growth in May still equated to a whopping $318 million in revenue. 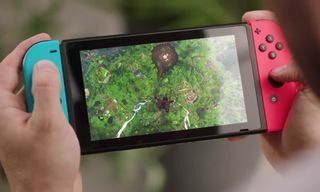 Additionally, SuperData’s report notes that the Battle Royale genre is still by far the most popular choice of gaming content for streaming. 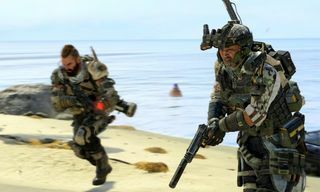 Viewers watched almost 700 million hours of Battle Royale content in May, with MOBAs coming in second at close to 275 million. 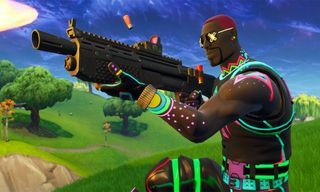 Fortnite accounted for 83% of those 700 million hours. 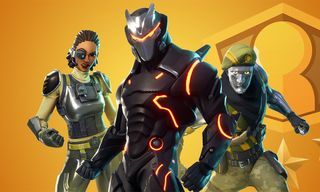 Now, in case you missed it, here is everything you need to know about ‘Fortnite’ season 5. Also, Epic Games announced a $100 Million esports tournament prize pool.